Each week in class we combine your preschooler’s natural love of music, storytelling, and imaginative play with age-appropriate activities that introduce early music concepts and foster independence, social and emotional skills, language growth, and self-control. We also connect you with other parents who share in the wonder of parenting a preschooler. Parents join class for the final activities. 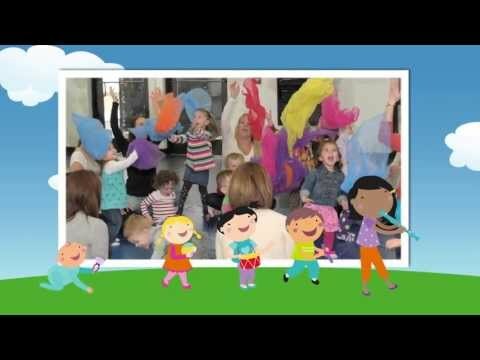 The Kindermusik@Home digital home materials bring the music, activities, and each month’s story everywhere you go. The repetition enhances the learning – and the fun.